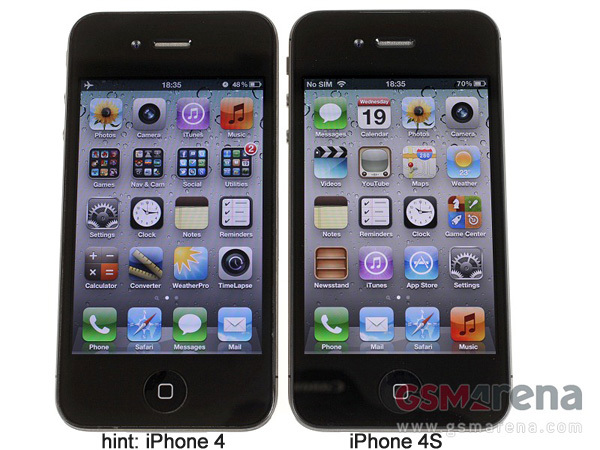 The iPhone 4S is already sweating through our tests – and it has impressed us quite a bit so far. We’re busy shooting photo and video samples, running benchmarks and otherwise examining Apple’s newest superphone. One part of the camera testing is done – a side-by-side comparison of the FullHD videos that the iPhone 4S shoots and a 720p HD video from the iPhone 4. Consider this a teaser of what’s to come. A quick explanation before you set off to watch the video – both videos have been scaled to the same size and we’ve included a small zoomed in view to highlight the difference in captured detail. Don’t forget to choose 1080p and view the video in full screen. An iPhone 4 vs. iPhone 4S head-to-head along with a full iPhone 4S review are coming up soon, plus whatever more we can think up (a camera shootout is in the cards).